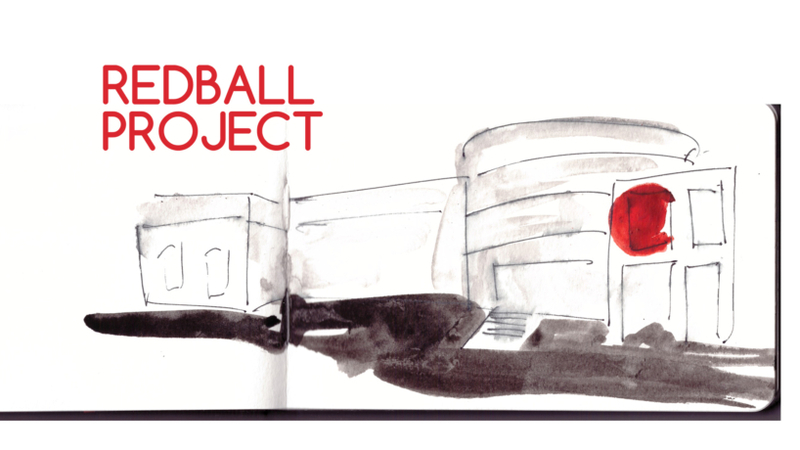 “On behalf of the Brooks, I’m proud to announce RedBall Project as our gift, on our hundredth birthday, to the city of Memphis,” said Emily Ballew Neff, Ph.D., Executive Director of the Brooks Museum. As part of the museum’s centennial, New York artist Kurt Perschke will bring his world-traveled RedBall Project to Memphis April 28 – May 7. 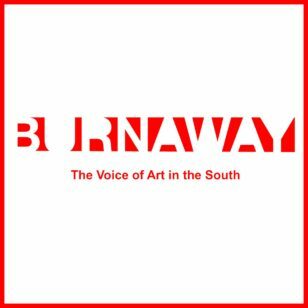 During its performance run in Memphis this fun and provocative installation will be strategically placed in ten different sites in the city, personally selected by Perschke during his visit to Memphis in December 2015. Friday, April 29 - New Daisy Theatre, 330 Beale St.
Saturday, April 30 - Beale Street Landing, 251 Riverside Dr.
Sunday, May 1 - 409 S. Main St.
Monday, May 2 - University of Tennessee - HSC, Student Alumni Center, 800 Madison Ave.
Thursday, May 5 - Hattiloo Theatre, 37 S. Cooper St.
Friday, May 6 - Stax Museum of American Soul Music, 926 E. McLemore Ave.
Perschke uses RedBall Project to encourage exploring each city’s unique architectural landscape and history. By squeezing the installation between buildings and hoisting it over pedestrians’ heads the ball punctuates overlooked spaces. “On the surface, the experience seems to be about the ball itself as an object,” said Perschke, “but the true power of the project is what it can create for those who can experience it. It opens a doorway to imagine ‘what if?'"